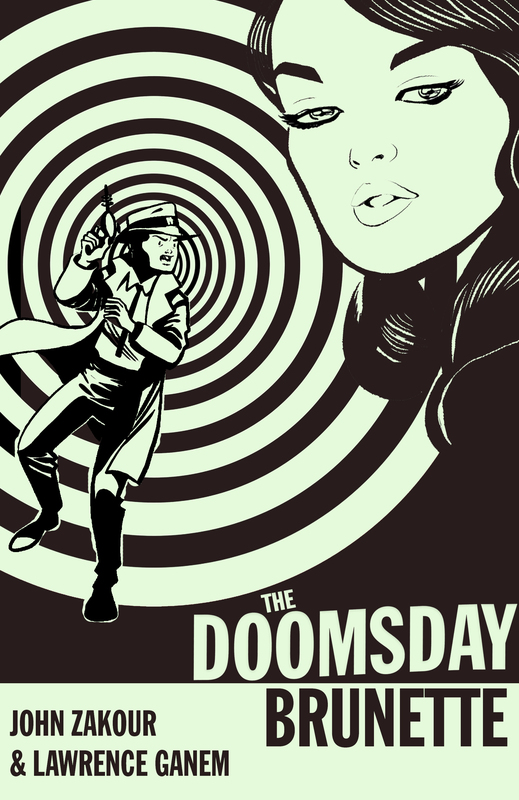 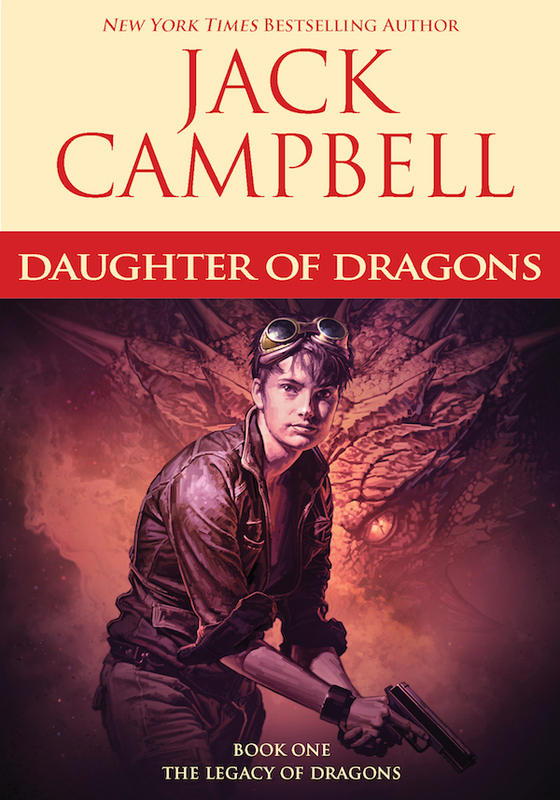 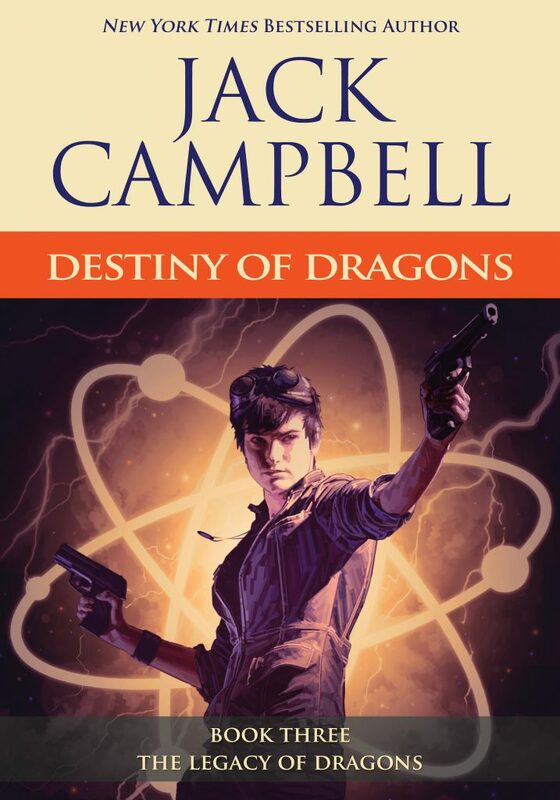 May saw a slew of new and exciting additions to our eBook catalog—including the final volume in Jack Campbell’s Legacy of Dragons trilogy, RED SNOW (a 2018 Locus Award Finalist for Best Horror Novel), and three new additions to John Zakour and Lawrence Ganem’s genre-bending (sci-fi/pulp/comic) Nuclear Bombshell series. 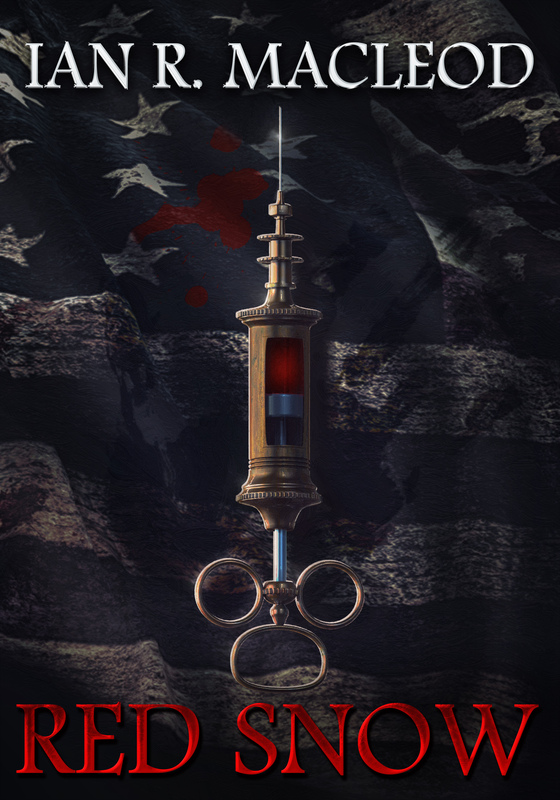 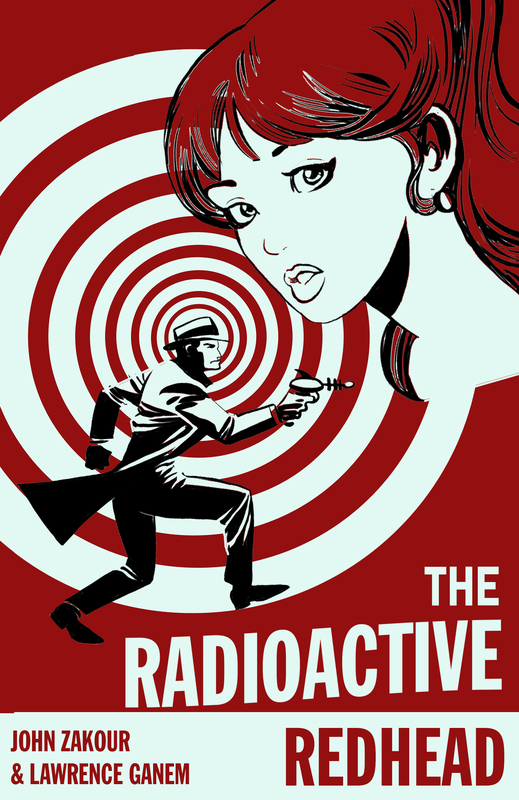 Two novels and a novella from John Zakour and Lawrence Ganem’s Nuclear Bombshell series also joined the JAB eBook program this month. 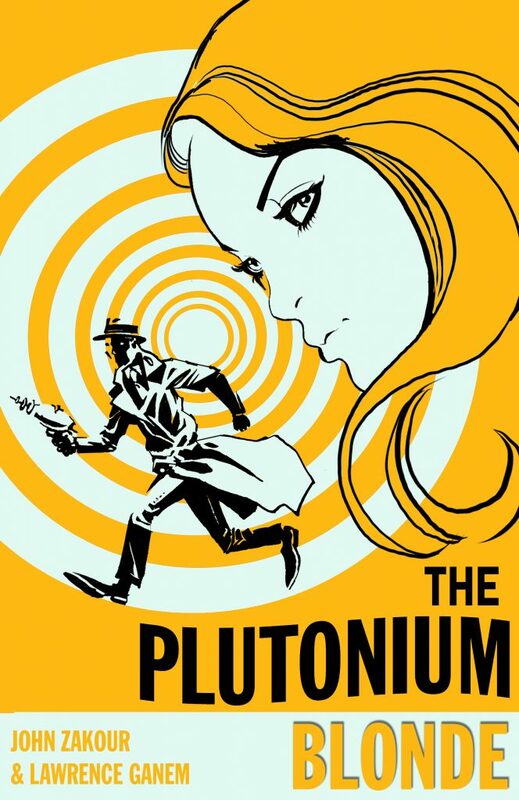 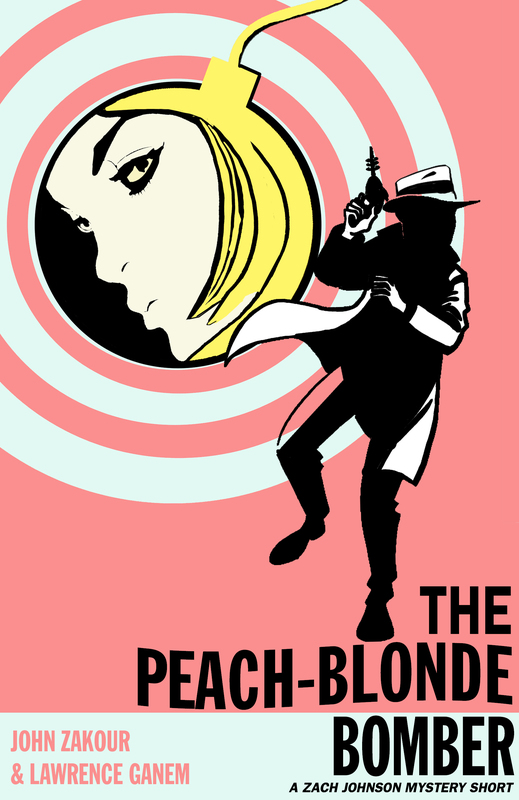 They join the previously released 1st novel in the series, THE PLUTONIUM BLONDE (which has a new, spiffy cover to match the rest of the series). 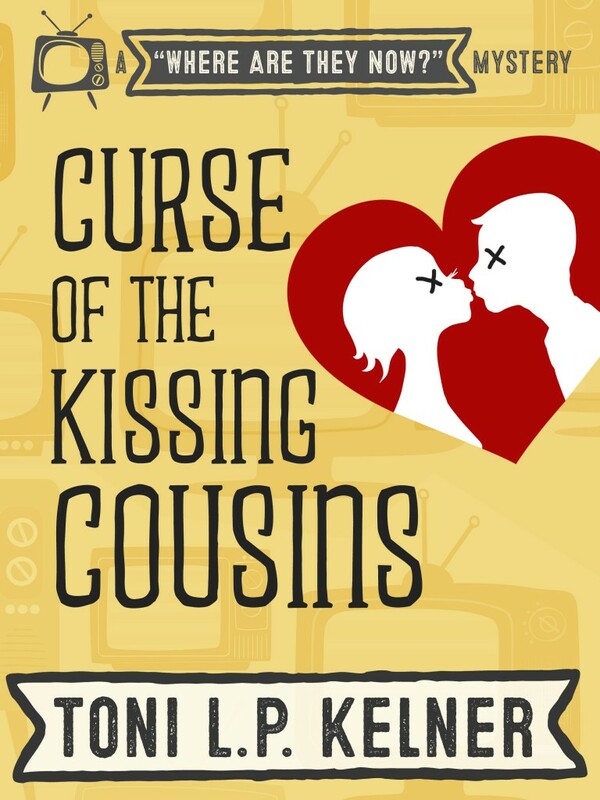 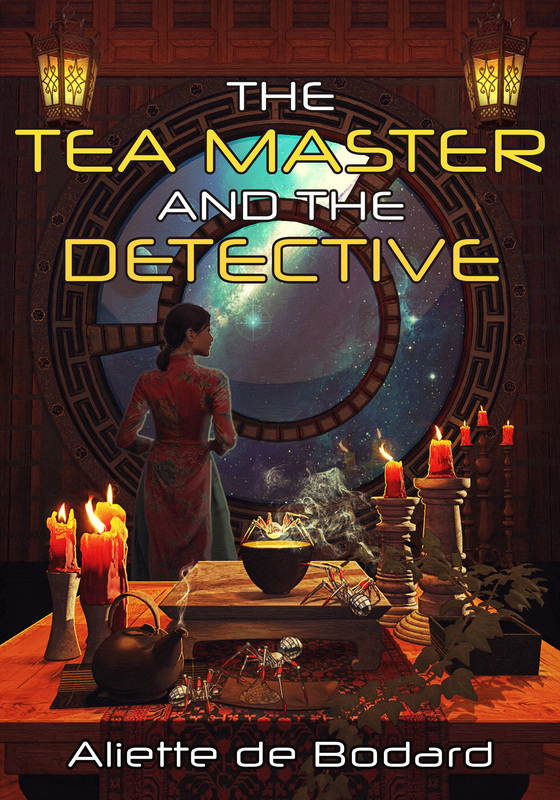 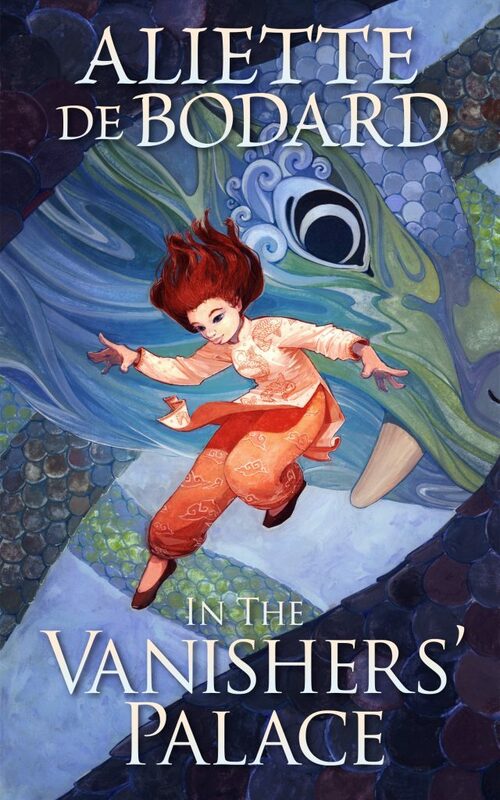 On June 5th, a brand-new novella from acclaimed mystery author Elaine Viets will be published in both eBook and print editions. 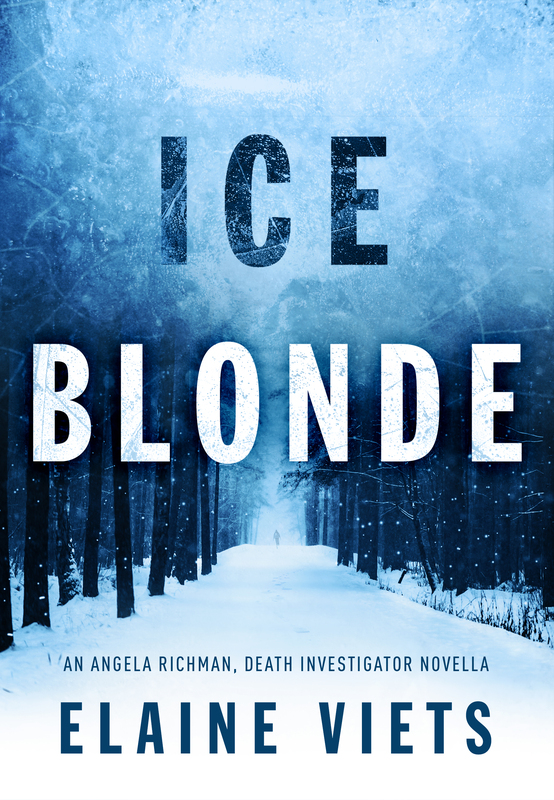 ICE BLONDE is another dark psychological mystery in the Angela Richman, Death Investigator series. 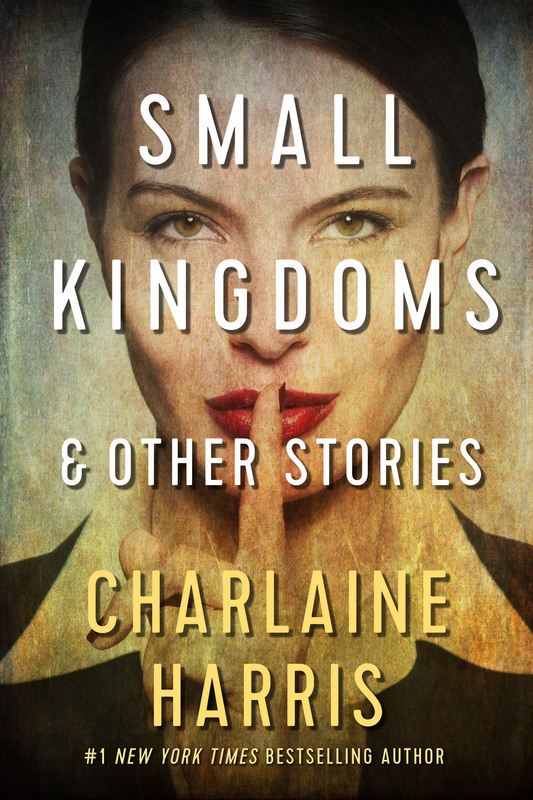 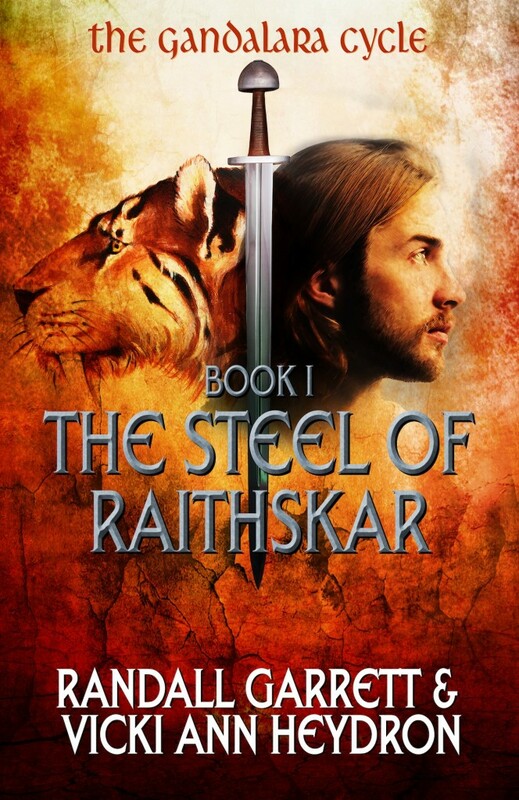 Don’t forget to sign up for our newsletter for occasional updates and author news!